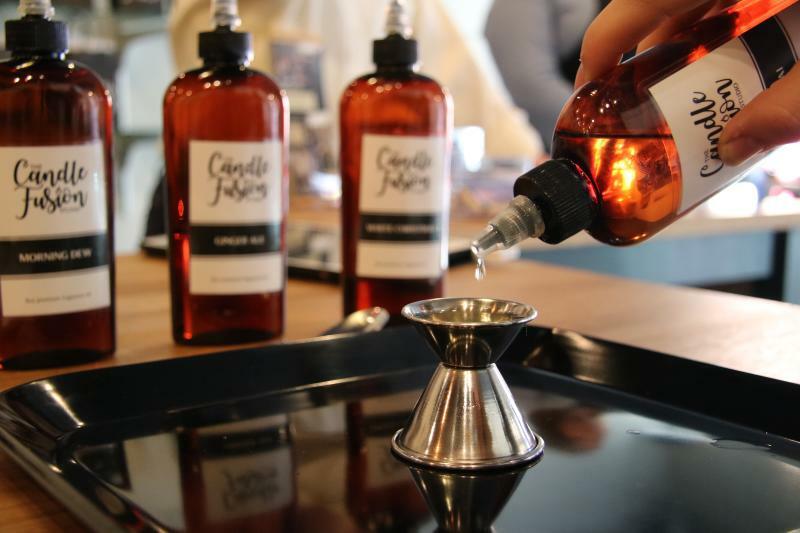 One of Main Street&apos;s latest additions, Candle Fusion Studio is an interactive, candle making studio where guests choose from a selection of over a hundred fragrances, combining their choices to create their own custom scented candle. 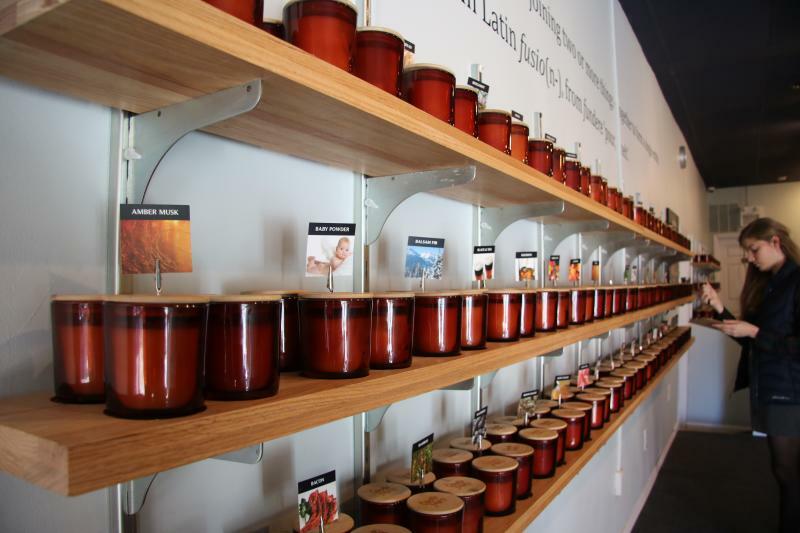 Keith Lester and Deanna McClintock Lester opened their first Candle Fusion location in St. Louis in 2016. 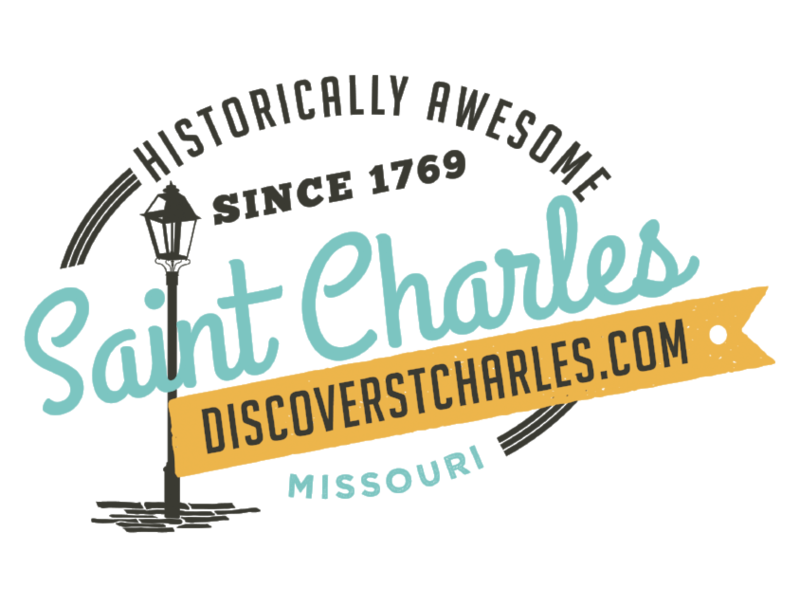 In October of 2018, they opened their second location right here in St. Charles. 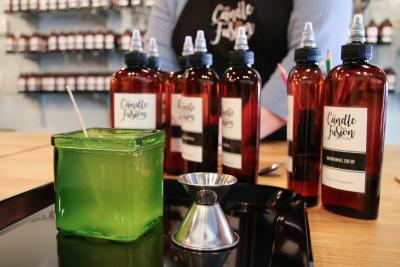 Ever since I heard that Candle Fusion would be coming to Main Street St. Charles, I have been excited and ready to visit! Pictured is my sister Rachel, who kindly attended as my model and co-discoverer of the Candle Fusion experience. Entering the store, I was immediately impressed by its crisp and classy interior. 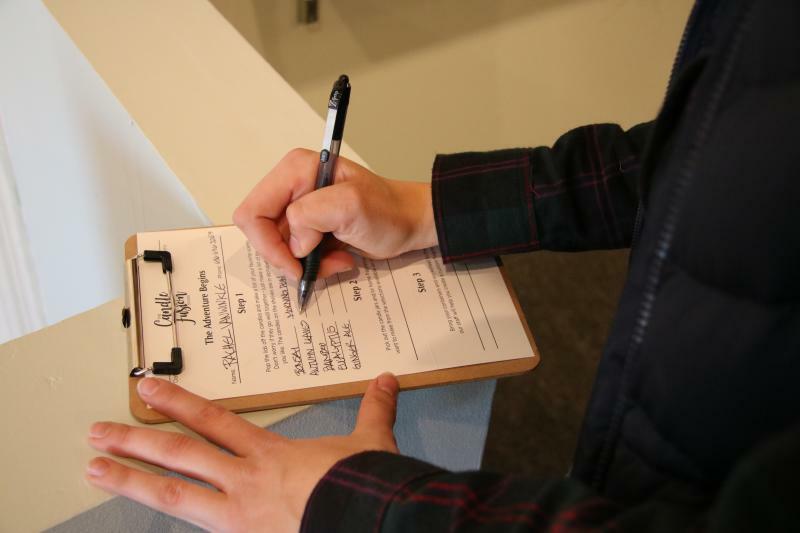 Rachel and I were immediately handed small clipboards and sent to peruse their shelves of pre-made candles and jot down the names of up to fifteen scents that we most enjoyed. Rachel and I preferred the earthier, spa-like scents. “Morning Dew,” “Bonzai,” “Bamboo,” and “Eucalyptus” were among our mutual favorites. 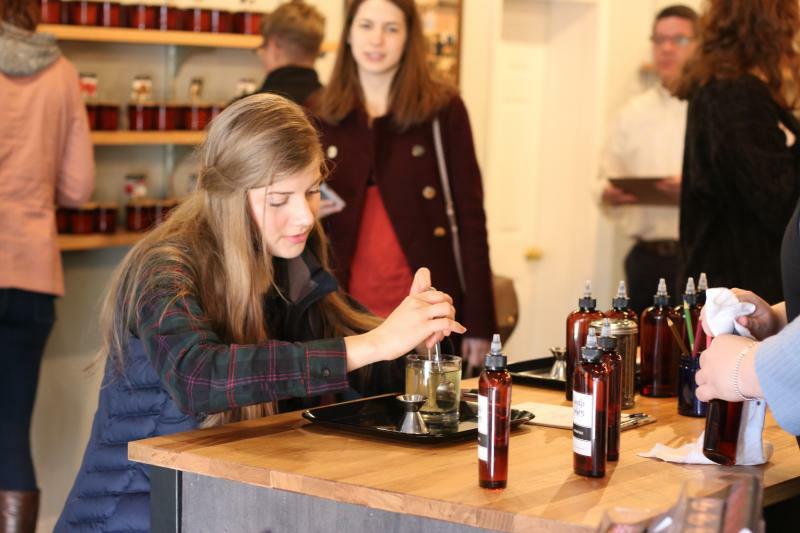 There were a few scents that pleasantly surprised us, for example, Rachel loved “Ginger Ale.” Their selection also included options like "Bourbon," "Hot Cocoa," "Baby Powder," and more! See more of their fragrance collection on their website. 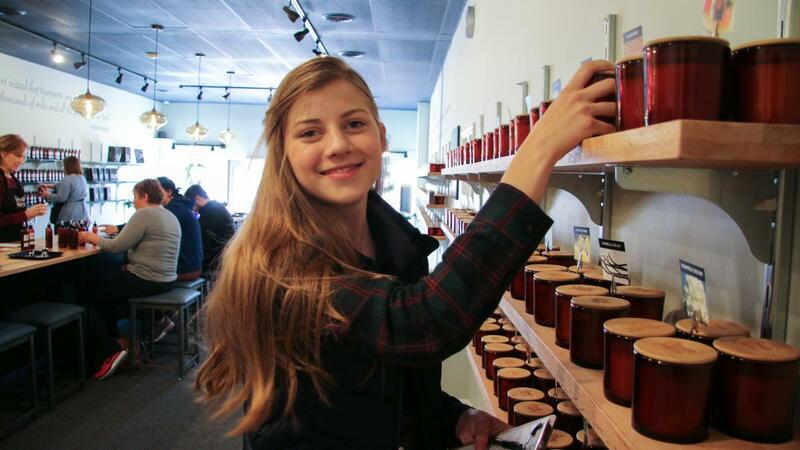 This was super fun, and as we explored, Rachel and I noticed scents we recognized from candles we loved and laughed at scents that reminded us of people or places. Eventually, with much deliberation, we filled our sheets with our favorites. We each chose a jar for our candles and took seats at the Candle Bar. 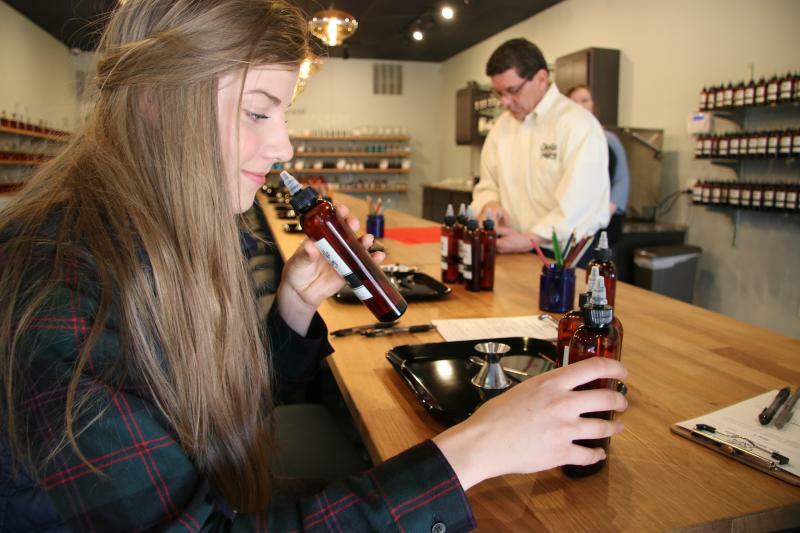 An employee took our jars to warm them, and brought us each bottles containing our top five scents, showing us how to smell the scents individually and in combination to get a sense of how the scents we chose would work together. 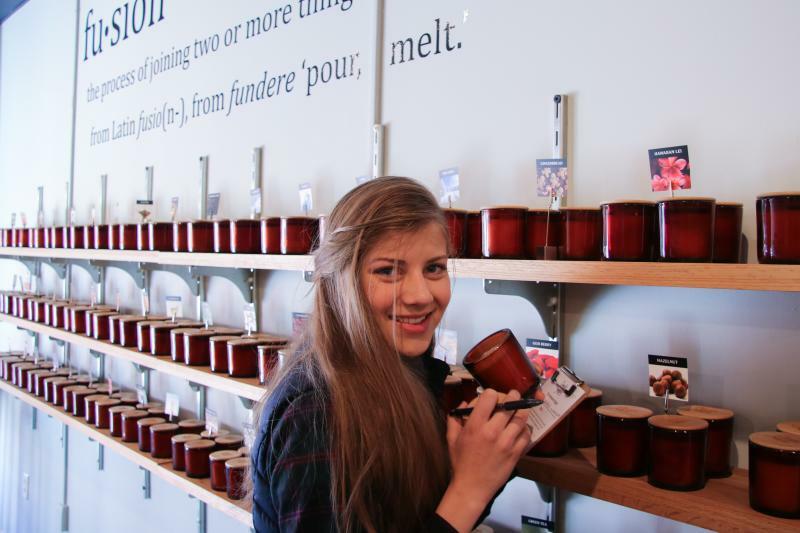 When we were finished mixing our scents, the employee filled our jars with wax and brought them to us. At this point, the process sped up. As soon as our wax-filled jars came back to us, Rachel and I quickly dumped our solutions into them, then stirred the wax for 60 seconds to fully incorporate our fragrance. Finally, we wrote down the scents that we’d ended up with in our candles, named them, and labeled them. The candles take about two and a half hours to cool, so we returned later that afternoon to pick them up. Having burned them several times now, I can say that the candles smell wonderful! I had worried that my candle making/ scent choosing skills would turn out to be sub-par, but I truly think that the Candle Fusion method and staff made it easy to create a candle that perfectly fit me. 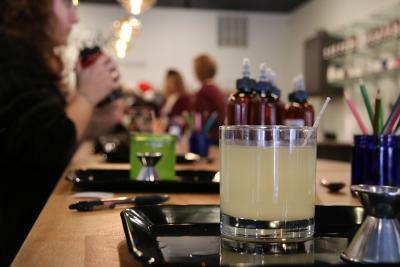 Rachel and I loved the Candle Fusion Studio experience. The whole process took under an hour, was very entertaining, and the helpful staff at Candle Fusion made everything easy, helping us along enough, but without guiding our hands. 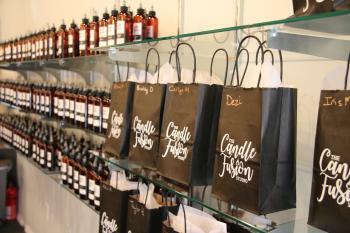 To visit Candle Fusion Studio and experience it yourself, stop by while shopping on Main Street with friends or family, or look into their group and party options to plan an outing in advance. This is a fun, low-cost experience that you won&apos;t want to miss!